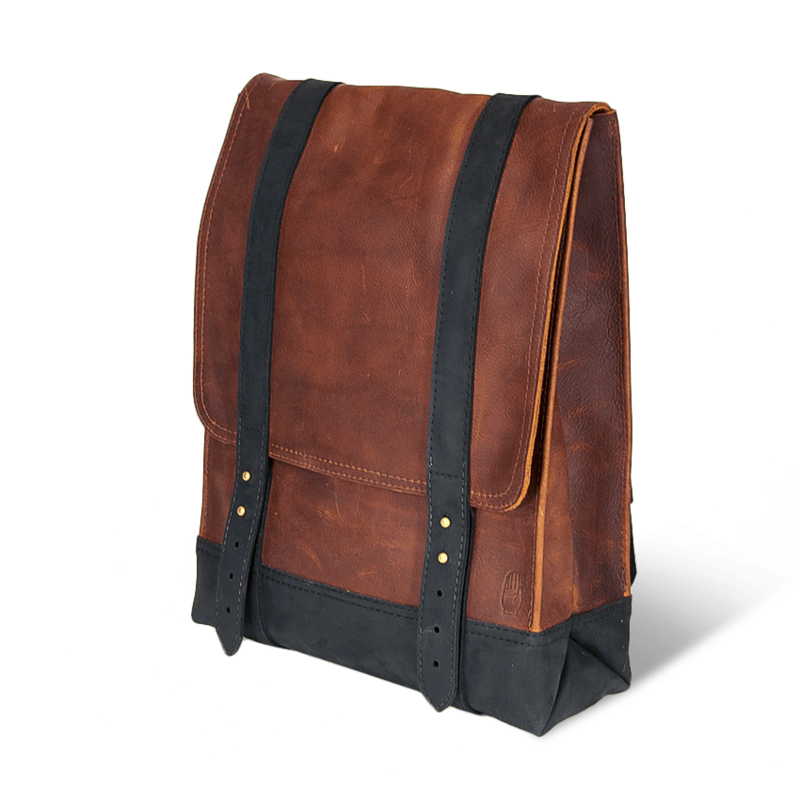 This zip-closure bag is made to go places. 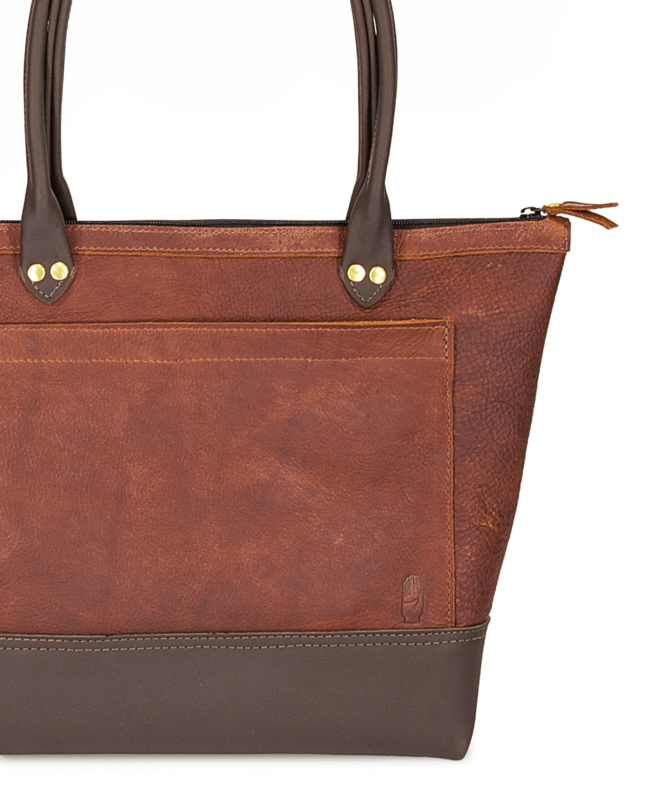 From meetings to weekend adventures—the Sophia Deluxe Tote is versatile, spacious and includes extra pockets for the extra organized. 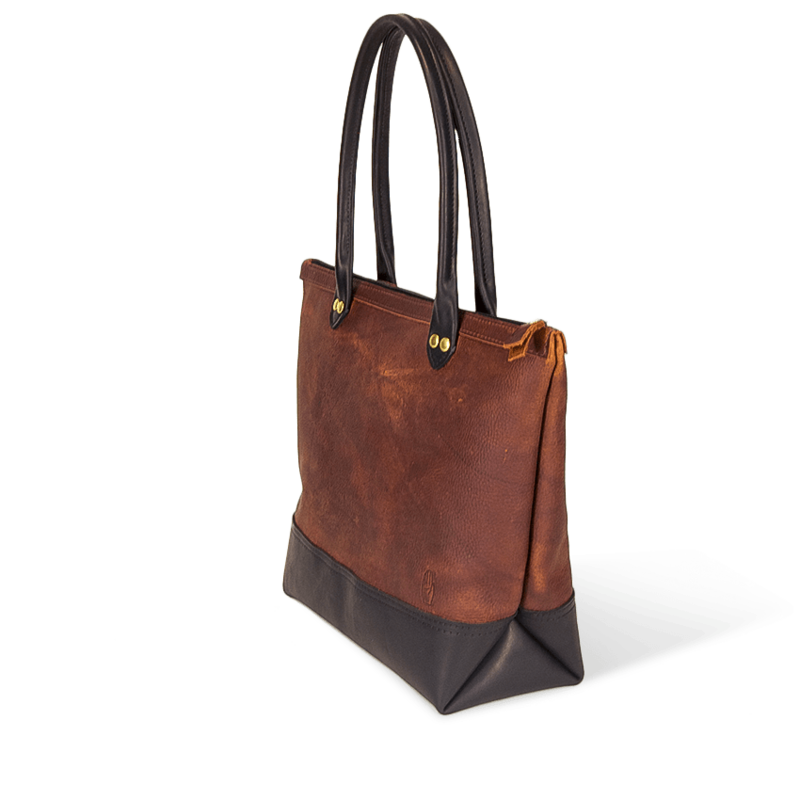 Its rugged leather construction weathers daily life and looks better with time, making this tote a future heirloom. 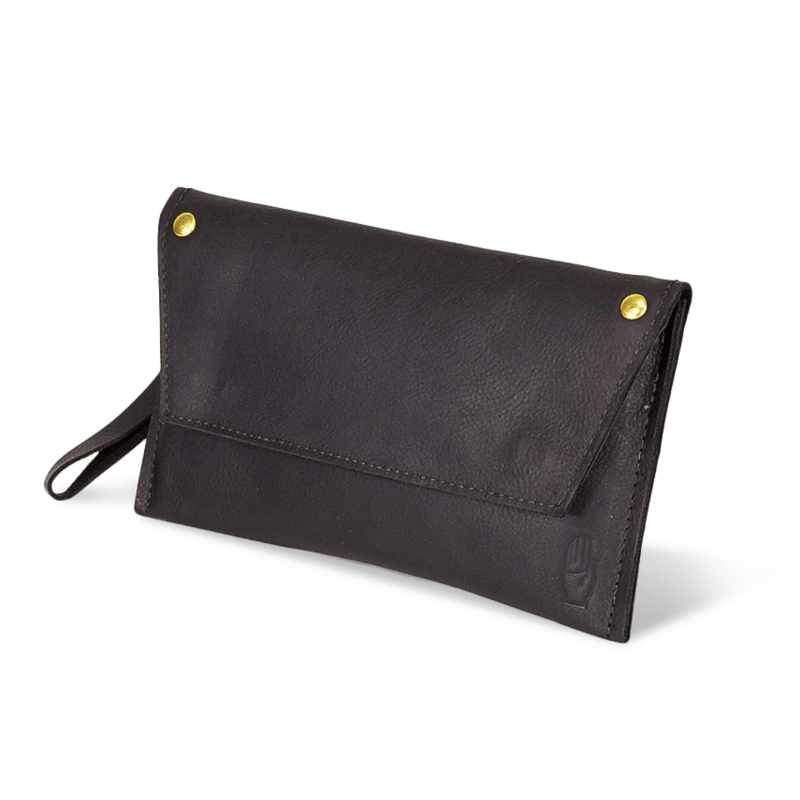 Deluxe includes large 12” wide exterior pocket as well as two more 5.5” wide interior pockets (perfect for phone and wallet).